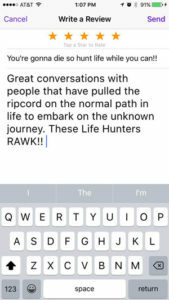 How do I rate and review a podcast on iTunes? Rating a podcast on iTunes is more challenging than you would expect especially when you’ve already subscribed to it. 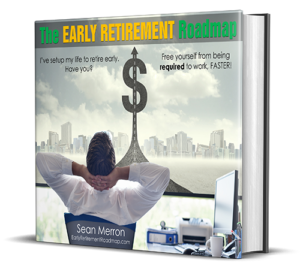 Here’s why ratings are important? 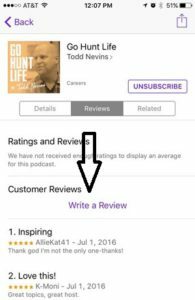 Ratings and reviews determine how podcasts are ranked within iTunes so all podcasters want as many ratings and reviews as possible. 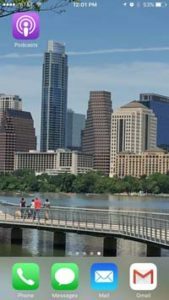 The reviews also provide feedback to podcasters so they can tailor their content to match what the audience is searching for. 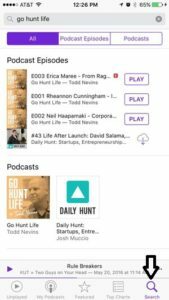 Here are the steps to successfully rate and review your favorite podcasts on iTunes. 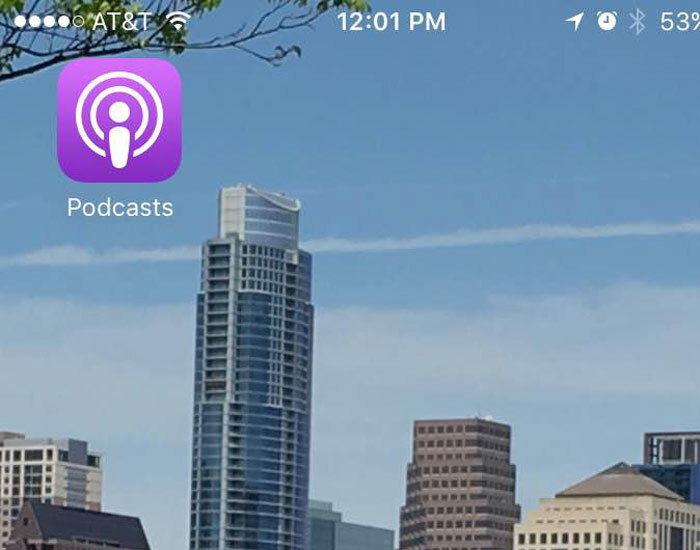 Tap on the Podcast app on your phone. Tap the Search Magnifying Glass in the lower right of the screen. 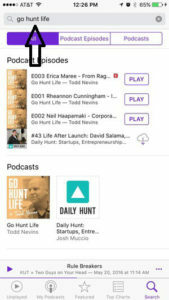 Enter the name of the podcast at the top of the screen in the search field. 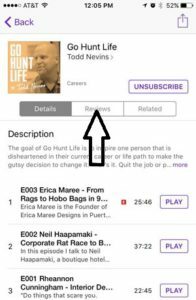 After you search for and find the podcast that you want to review, tap the Reviews tab in the middle of the screen. Tap ‘Write a Review’ in the middle of the screen. You will be prompted to log into iTunes. From the next screen, tap the number of stars (5 being the BEST) and leave a review. 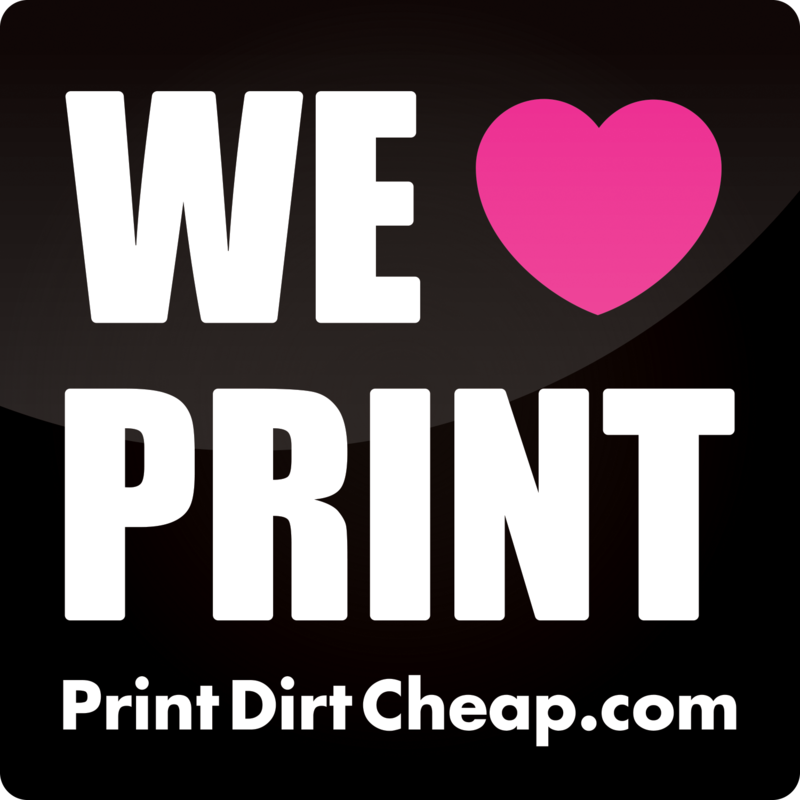 That’s it and the podcasters thank you for taking the time to leave a review. Hey, while your at it. 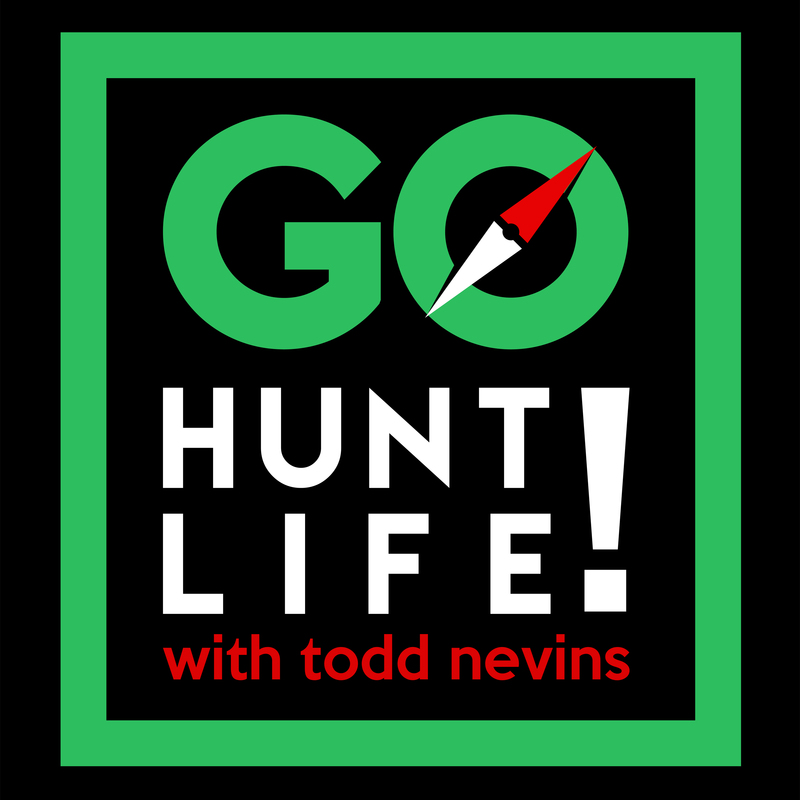 Check out Go Hunt Life on iTunes and yes, please rate and review it…now that you know how!